It’s easy to create your custom insoles. During the customization process, we’ll help you select the perfect firmness level for your insole and a top cover. 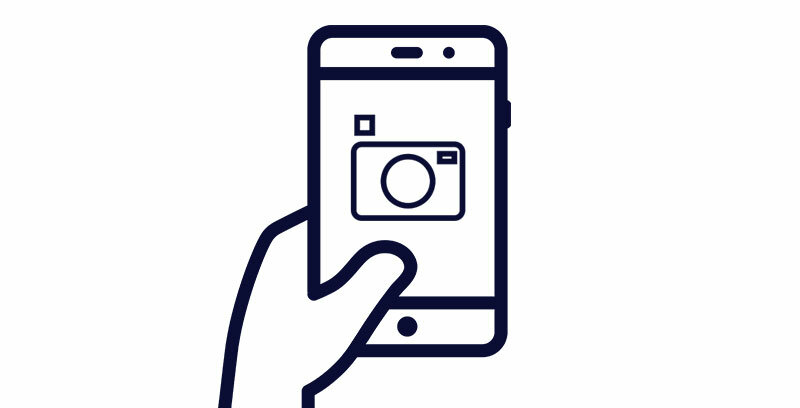 Use your smartphone to take and upload photos of your feet. We’ll guide you through the process step-by-step. 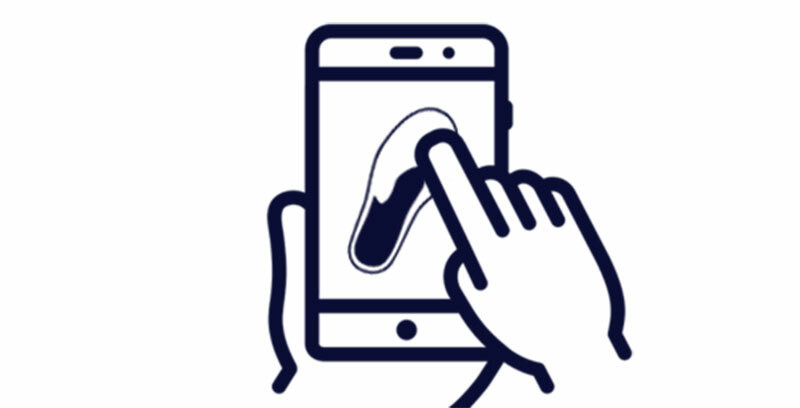 We'll extract key data points from your photos to create your custom insoles and mail them to you within 10 days.